Anne Marie Porter, “lovingly known as “St John’s Barefoot Minister,” has lived on and loved St. John in the United States Virgin Islands for over 33 years. She feels very blessed to live in one of the most magical places on the planet and be with people on one of the most important days of their lives. 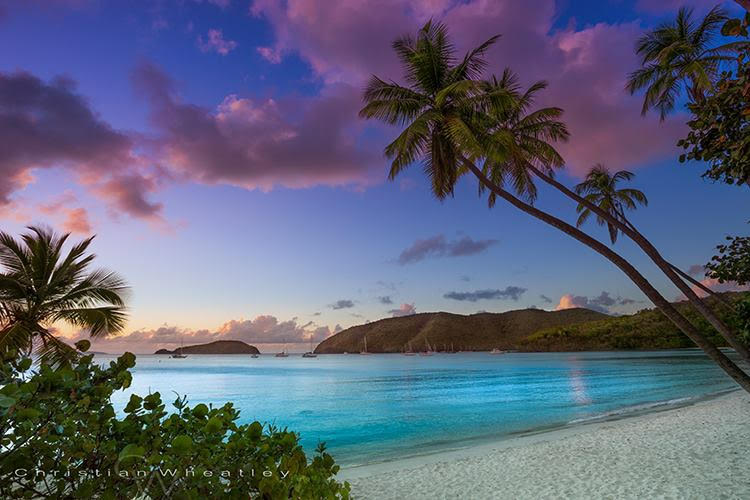 “Couples come to the USVI for their wedding because it is easy, romantic. and fun” says this most popular wedding coordinator. Anne Marie helps with everything from applying for your USVI marriage license to choosing the perfect Virgin Island National Park beach for your personalized wedding. 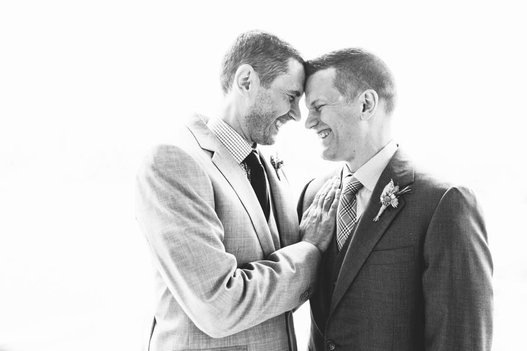 St John’s Barefoot Minister, is a multi-denominational, interfaith wedding officiate. She is famous for creating the type of ceremony that is appropriate for each couple. 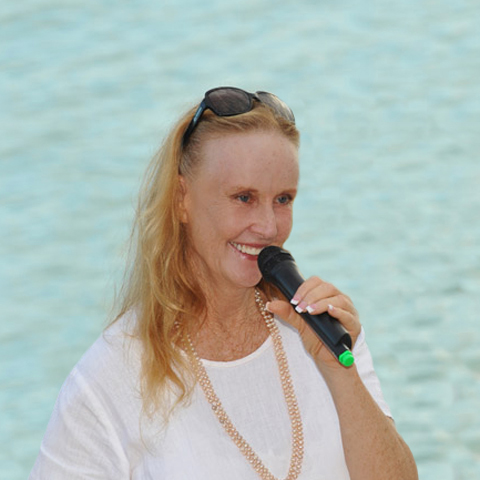 The perfect way to move into the next phase of your relationship is barefoot on a St. John Virgin Island beach with Anne Marie Porter. She offers everything you need to be married in a personalized way, in a magnificent location for $400.